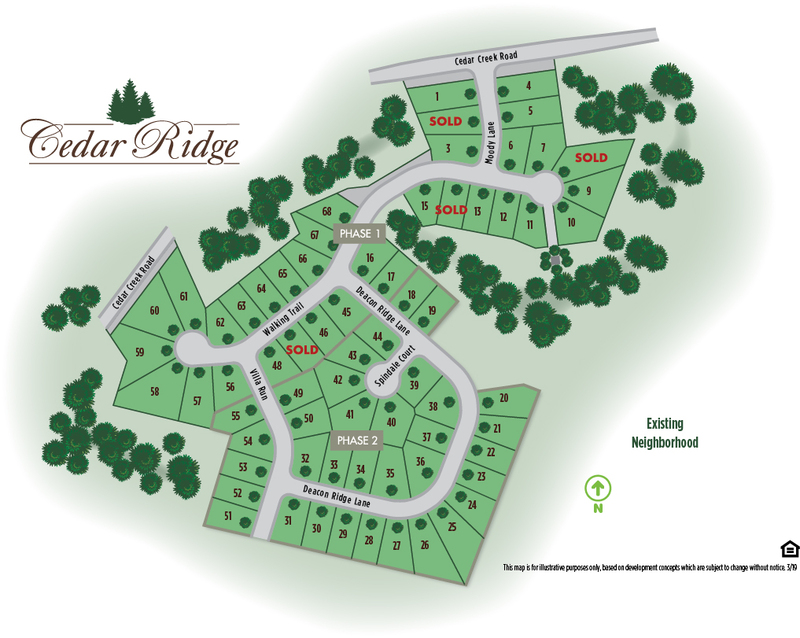 Come to award-winning Cedar Ridge for affordable homes with a custom builder touch. 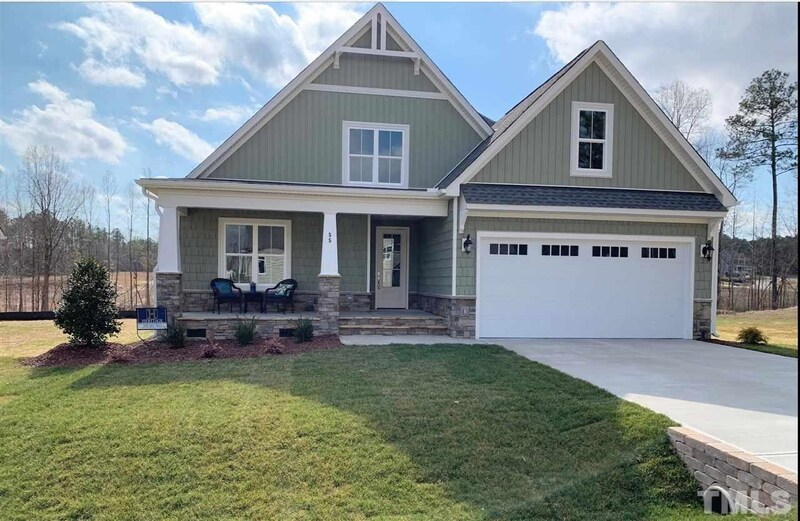 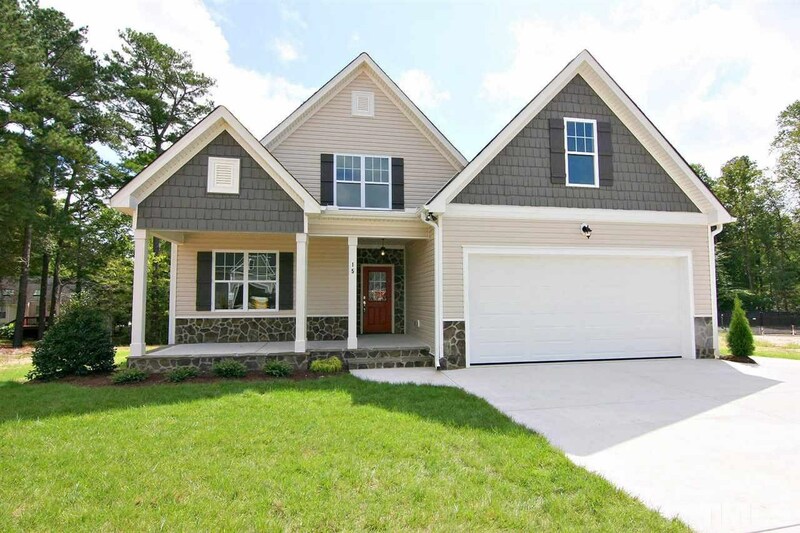 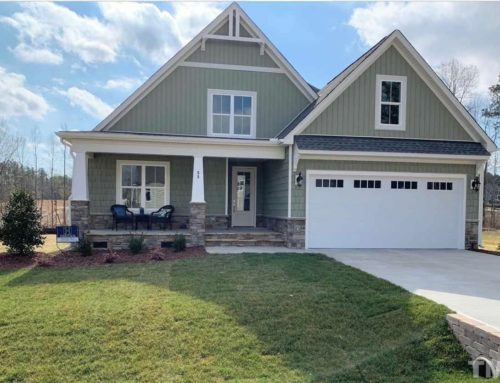 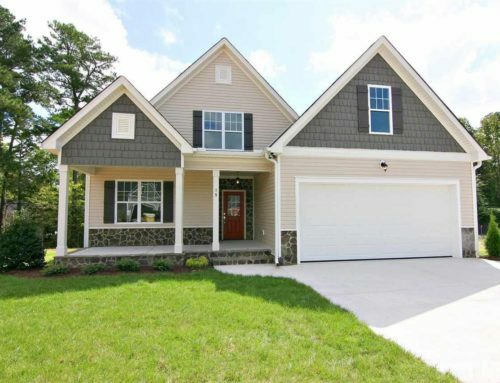 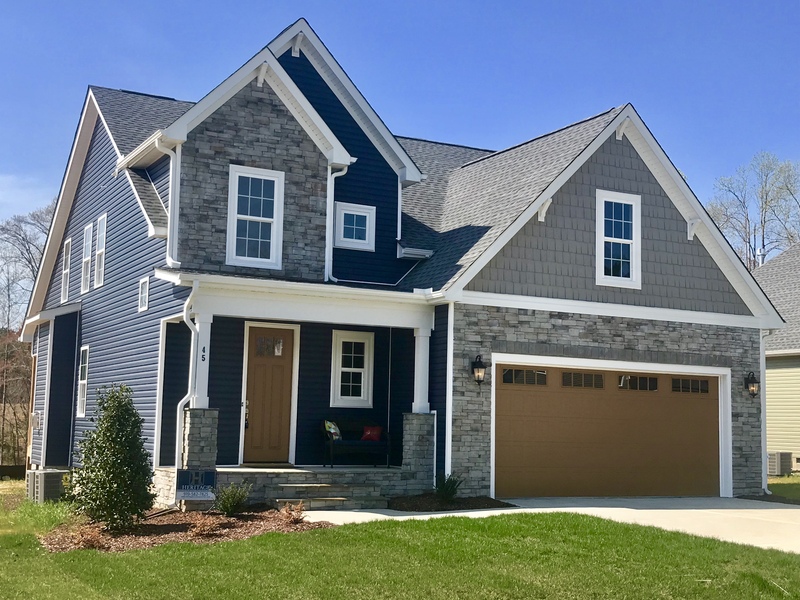 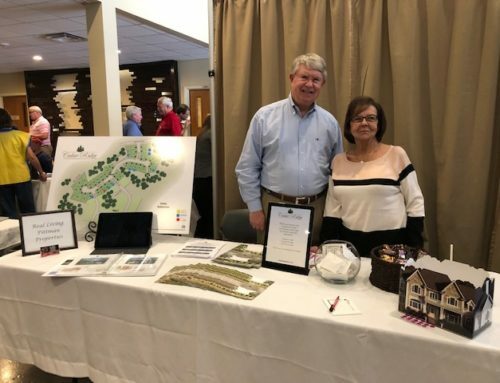 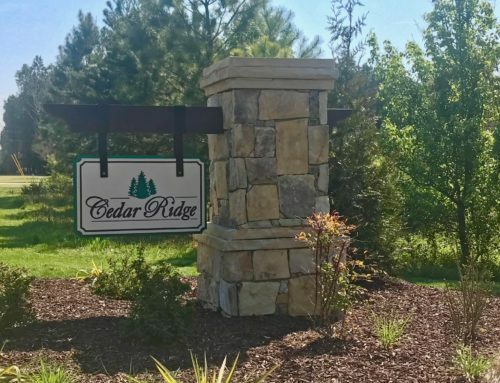 Located just minutes off US 1 North in charming Youngsville, Cedar Ridge is located in close proximity to desirable shopping, dining, schools, parks, and more. 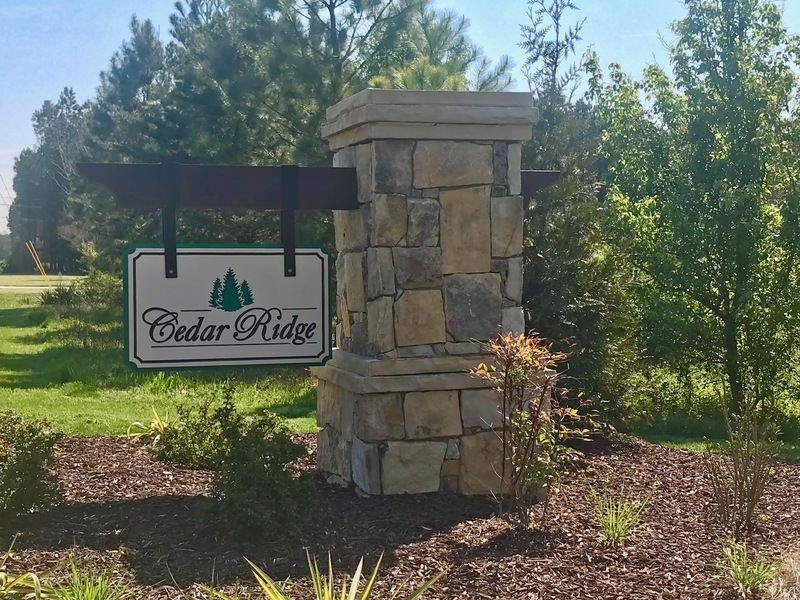 Phase 2 pre-sale lots are now available! 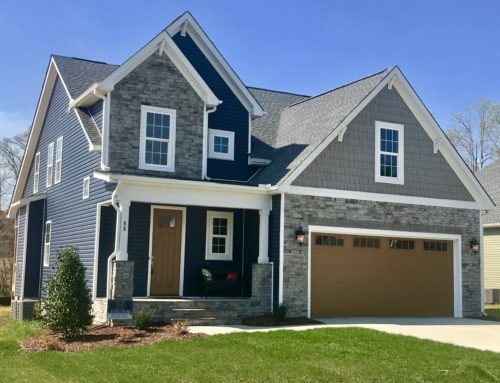 For more information on our available homes, click here.